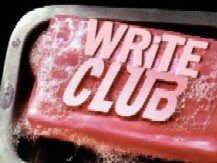 DL Hammons is holding the 2012 Write Club, signups are now. This challenge is where writers take on another writer with 500 words, fighting it out until only one ultimate Write Club Champion is left. 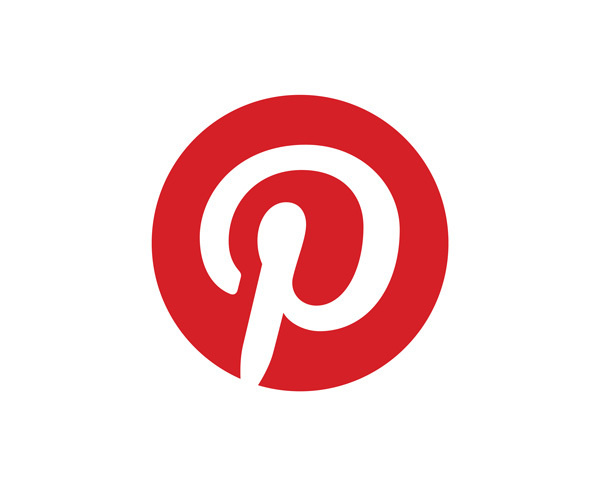 To participate and vote you will need to signup using the Linky List at the Cruising Altitude 2.0 blog. I did this today myself, solely so that I can vote (I’m too fearful to contemplate entering – even though the entries are published under anonymous pen names). The final fight will be judged by a panel of publishing industry professionals – agents, editors and the like, so this challenge is certainly a good way to get your writing out there with them. First rounds commence July 30th. More details and signups are here. Thanks, it sounds like fun!